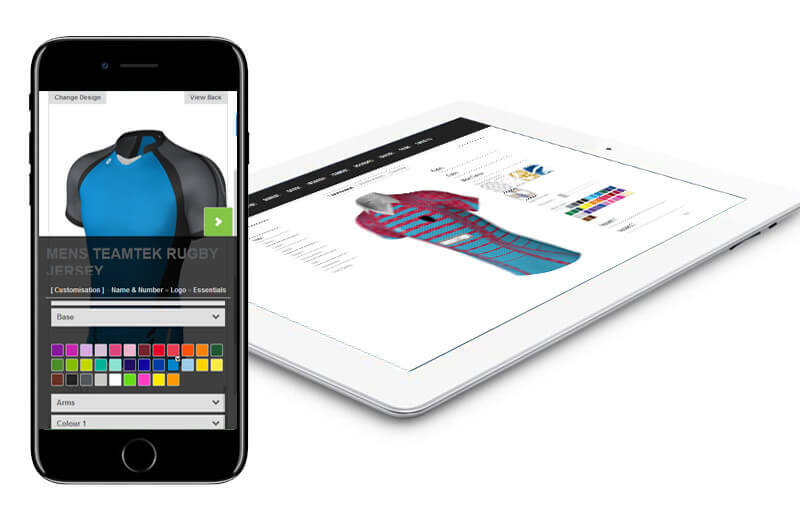 The 3D Kit Builder has been designed to allow you to create and build your own range of clothing online for your customers to get a quote or to purchase. 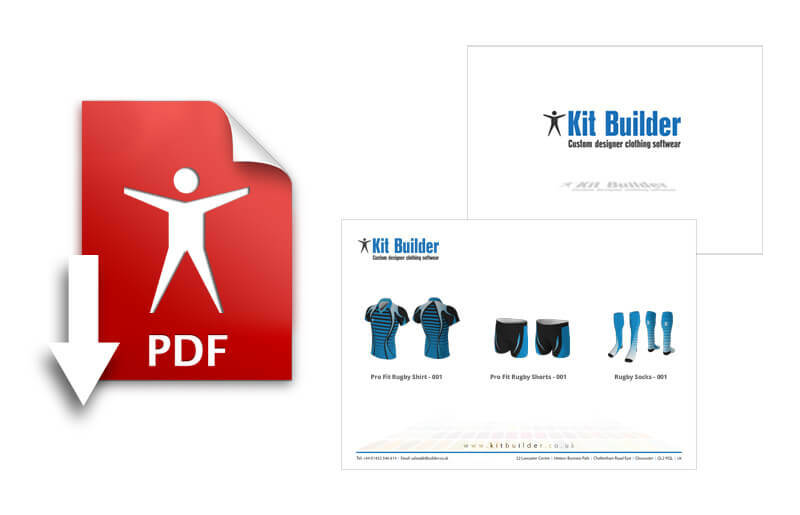 Your kit builder will evolve with you as your business does. 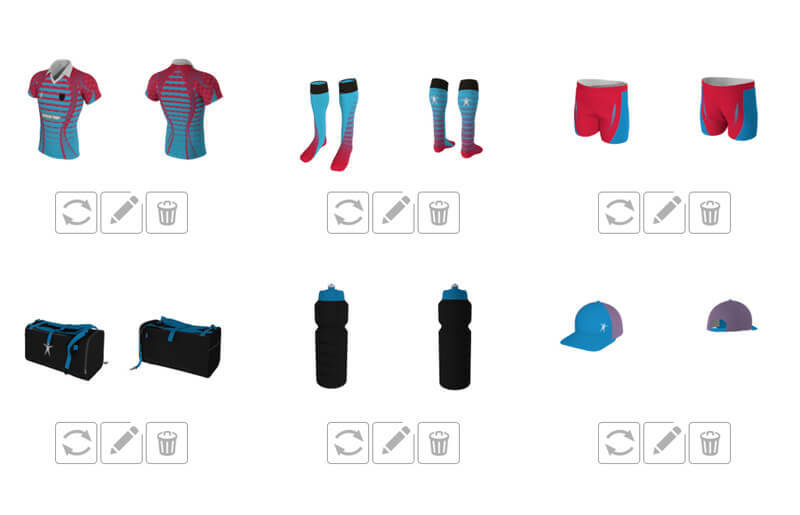 We are constantly adding new features to the Kit Builder, you automatically get all these features as part of the ongoing support. 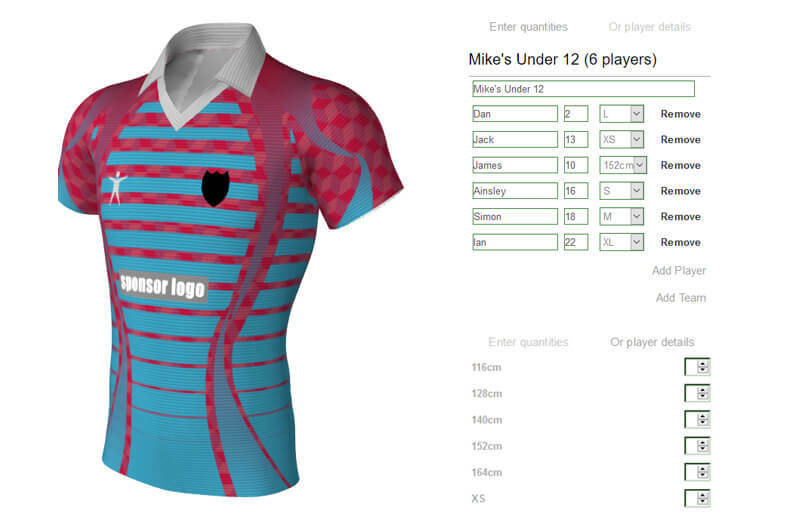 Add masks to your template to assign areas within your designs. 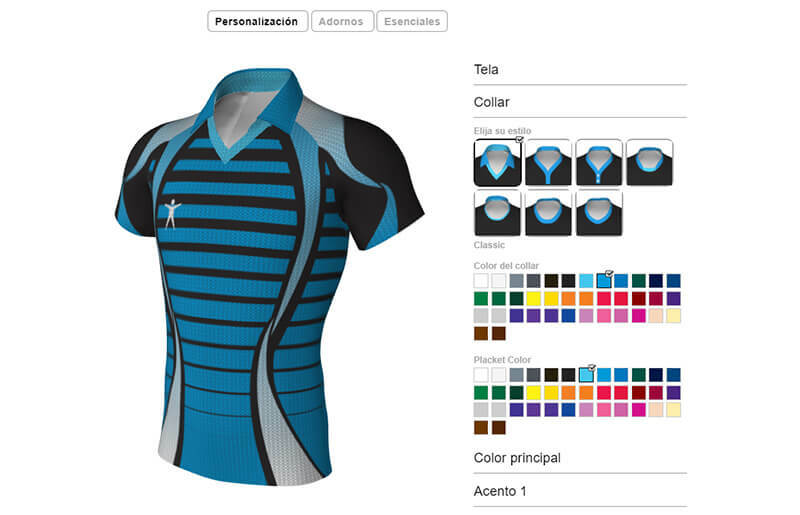 Create custom panels and designate specific options. 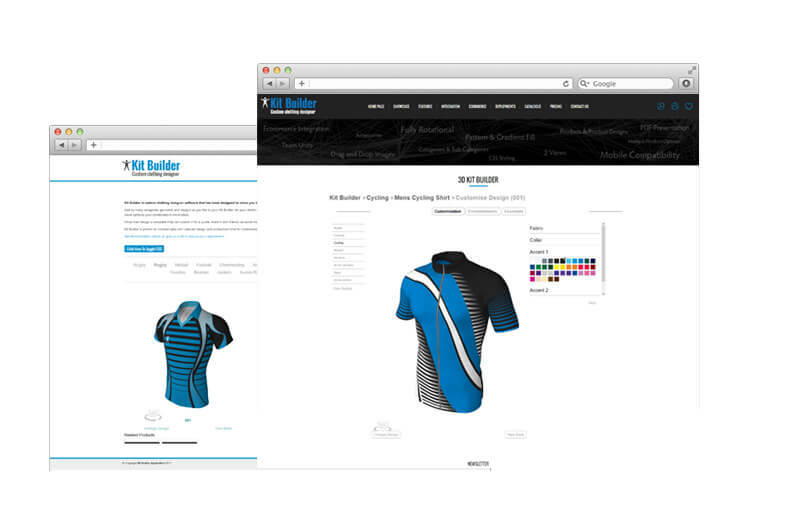 Restructuring the categories is easy, when you add new products. 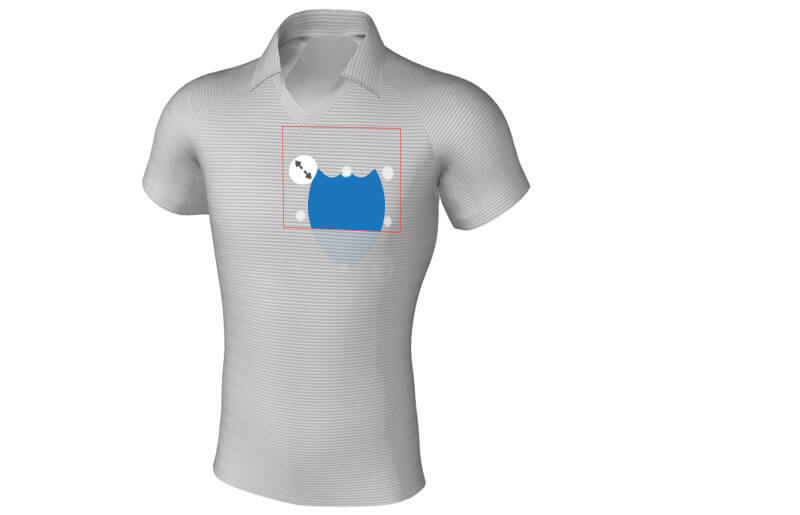 You can do this yourself or we can do it for you, see advanced features for more information. 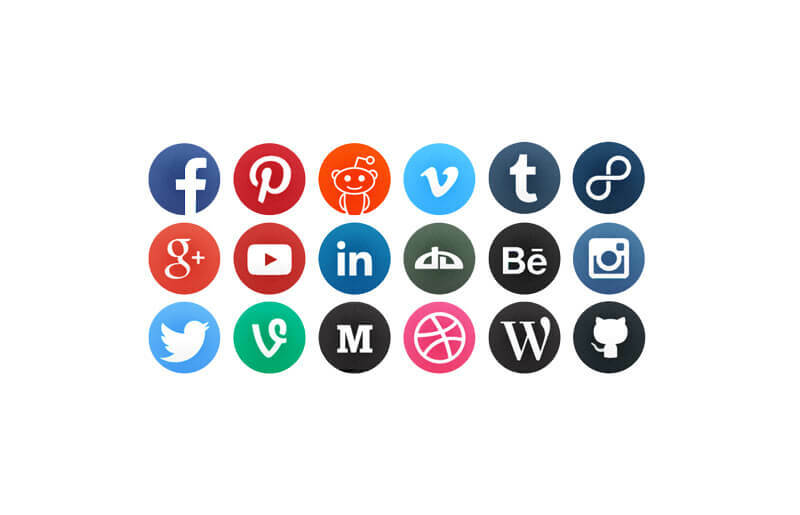 Share your designs with Social Networks (there are over 300 to choose from). 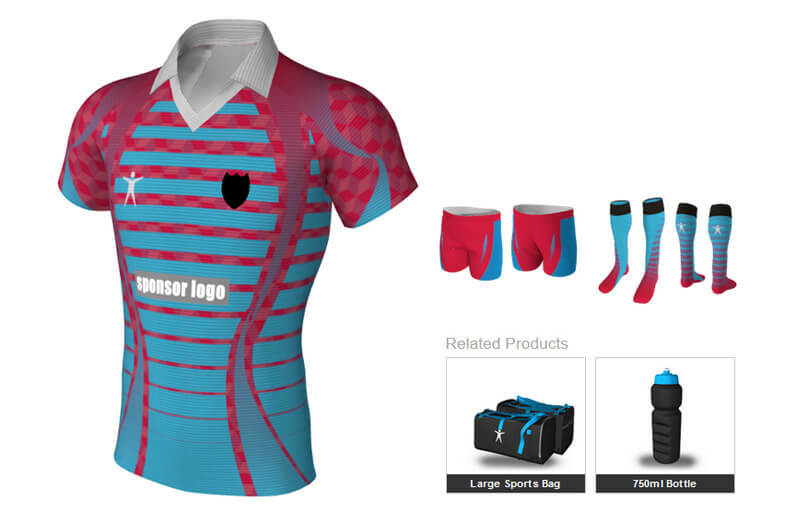 For designing kit on the go. 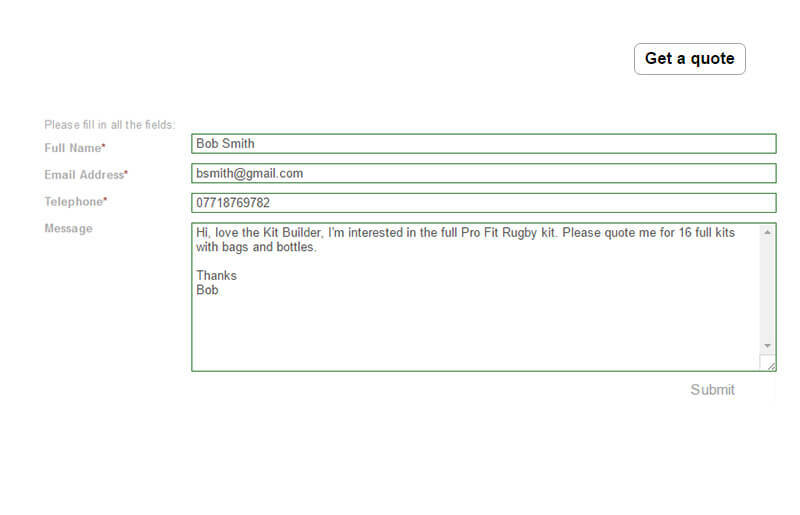 Customise your form with the form editor, gather the information you want. 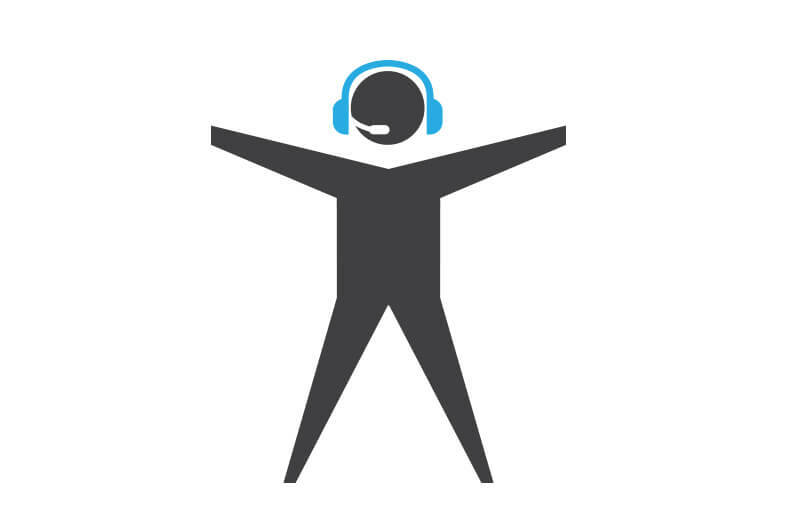 We will take you through a one day training course to get you going, either at our HQ or online. Full ongoing support, we are there to help. The following features are optional, it’s up to you. 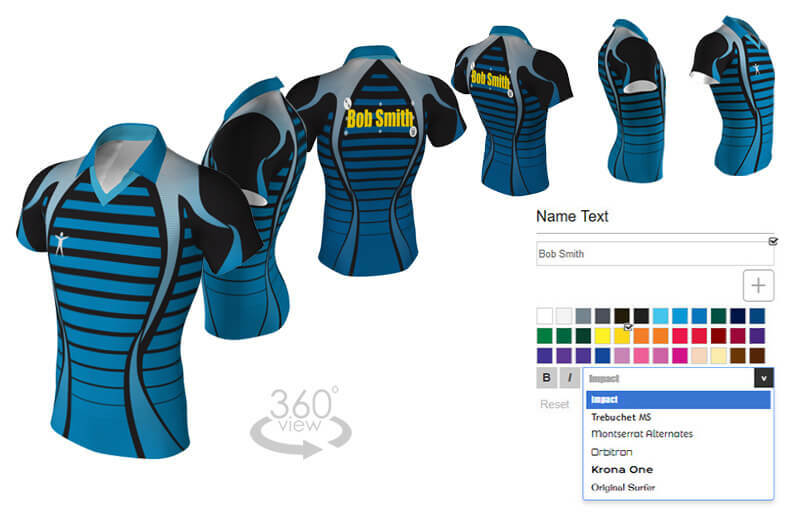 You can design a team kit and add the client name and logo then email it to them on a DPF. 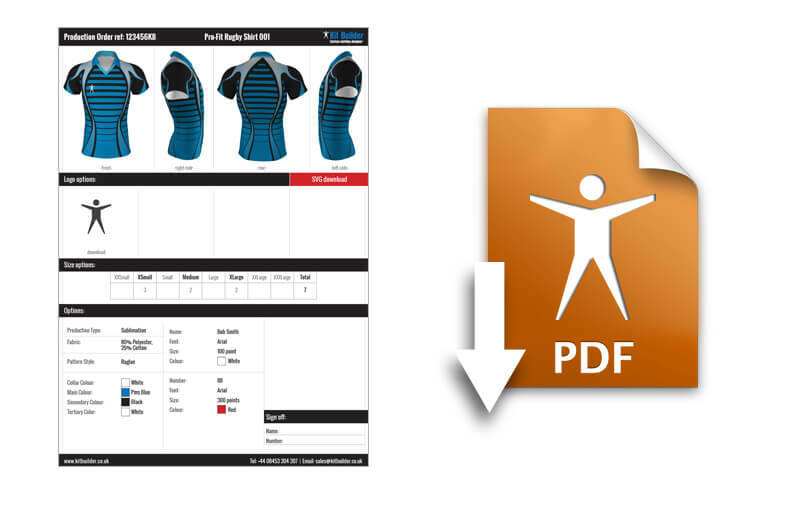 Garment Production – Can be used as the specification production sheet and client sign off for making the garments. 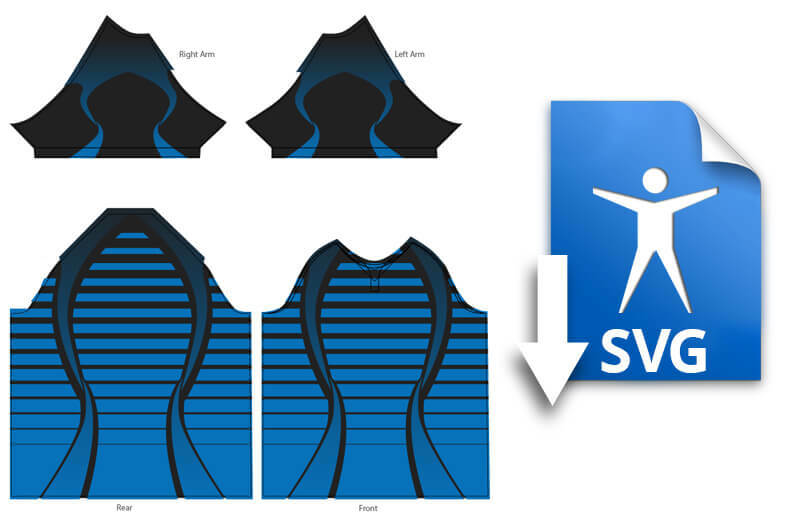 Logo Production - Can be used as the logo production sheet and client sign off for adding logos to the garments. 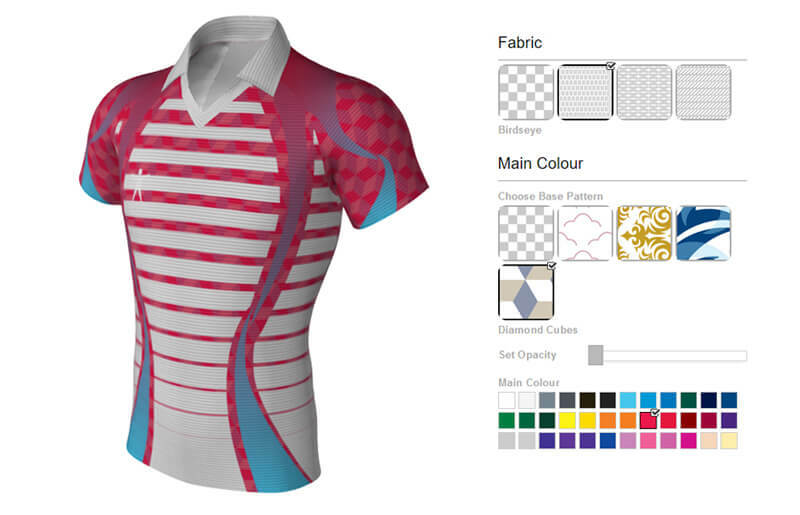 Team Kit Production - See all the individual garments with their own customisations. Download the client uploaded logos. 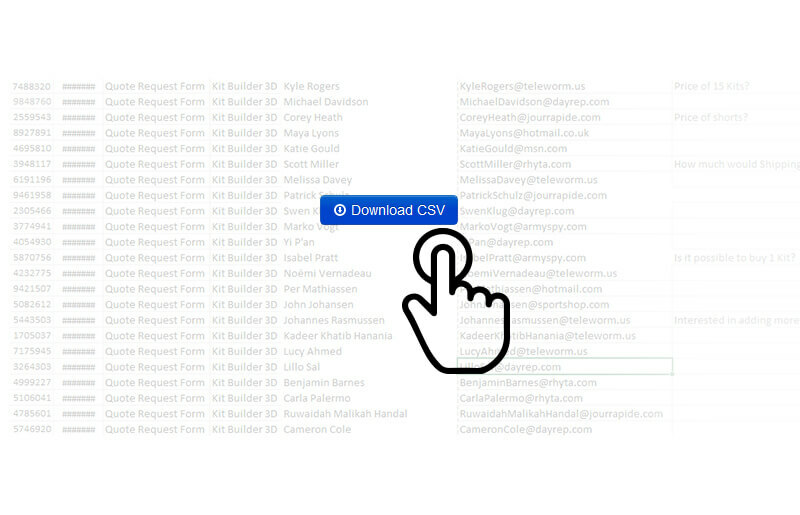 Use the same Kit Builder to Power Multiple websites. 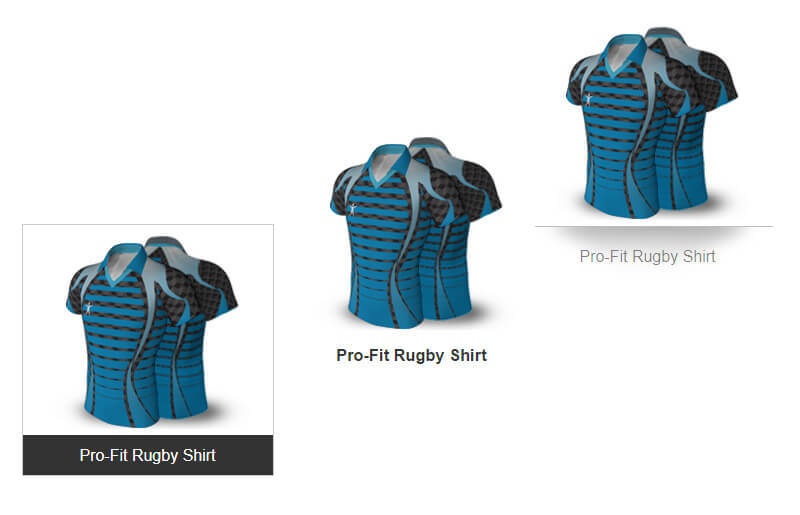 Buy Now Button – Adds customised product to cart in your ecommerce website then takes user to the check out, they then check out as normal. 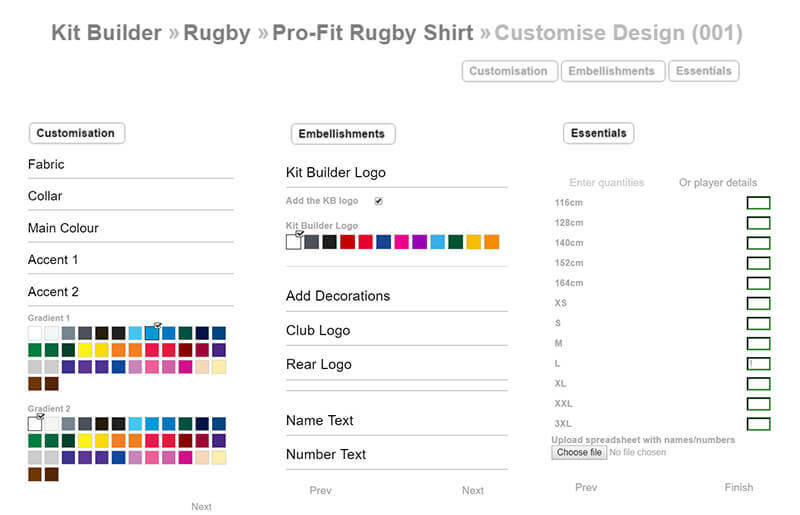 Add to Cart Button – Adds customised product to cart and allows customer to keep designing in kit builder. They can check out at any pointy. 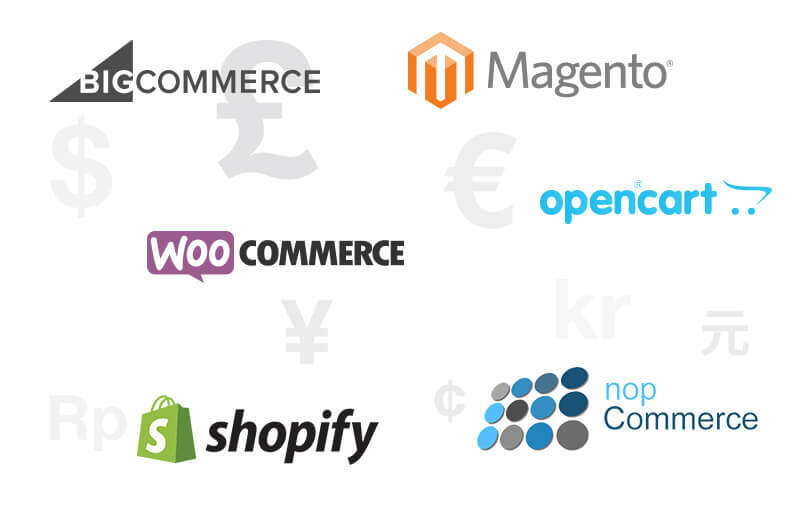 Other - Us the API to link to any ecommerce platform.